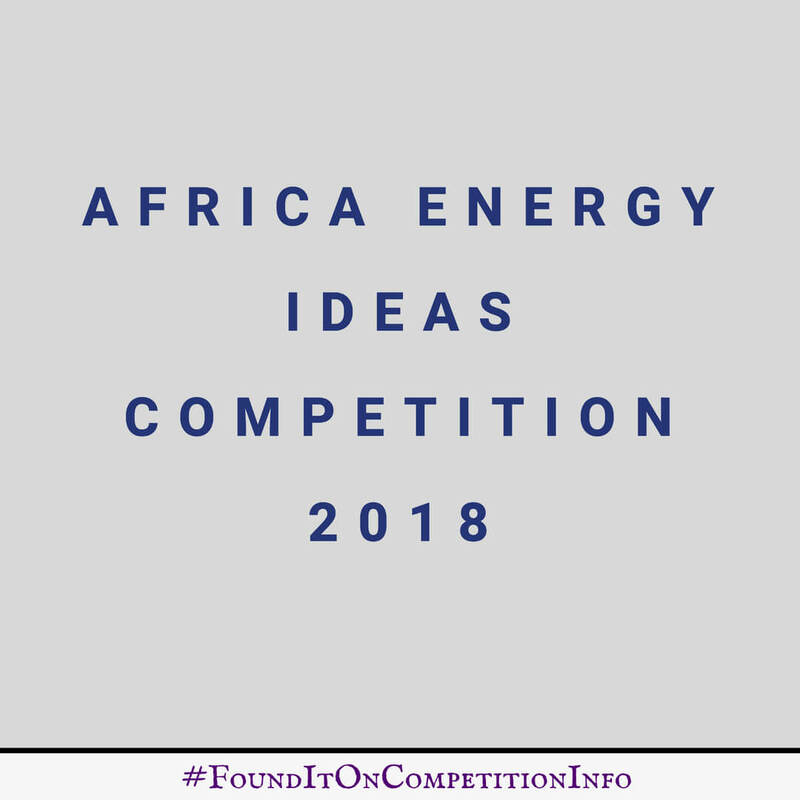 The 2018 Africa Energy Innovation Competition is set to accelerate the development of early-stage energy firms across Africa. This competition challenges early-stage energy entrepreneurs from Africa to collaborate with local research institutions or industries to develop a prototype model of a key device/equipment for a social energy enterprise or energy management system using local resources. Pitch your proposed prototype model at the 2018 Nigeria Energy Forum, in Lagos, Nigeria, using a poster and short video. ttend a range of business development workshops, receive support from a dedicated start-up incubator and a cash prize of up to $3,000 to demonstrate the proposed solution.